At GSFA, your drivers’ safety, vehicles’ performance, and business reputation matter to us. Our Mid-Year Vehicle Checkup is a service that helps ensure your trucks and trailers perform at their best all year round. The state of Pennsylvania now requires annual rather than 6-month inspections—but that might be too long for your vehicles to wait. Trucks and trailers that put on serious mileage experience wear and tear that can result in safety issues and unexpected breakdowns. Going a full year between checkups can leave problems undetected and put your drivers and others at risk. That’s why mid-year checkups are so important. 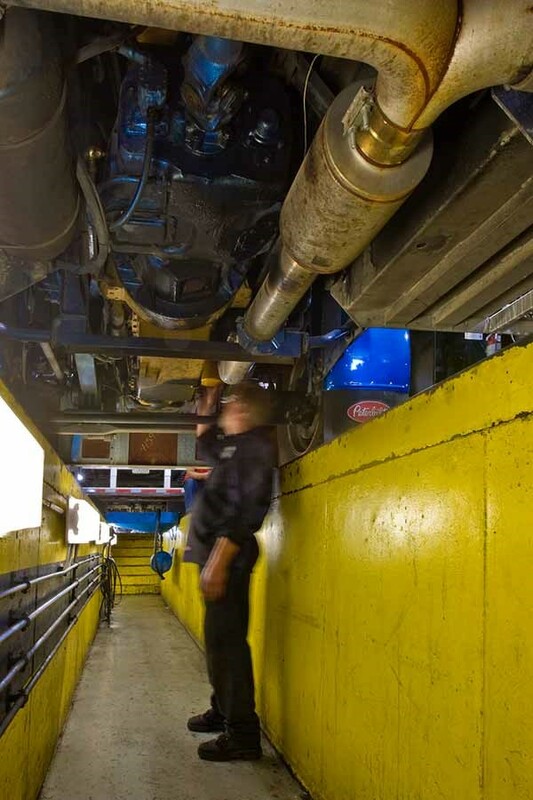 Inspection schedules have changed, but the standards your vehicles must meet have not. While inspections are only required once each year, vehicles must still comply with the same state safety requirements that they did before. Tires, brake linings, wiper blades, suspension components, and other parts often can’t make it an entire year without deteriorating and falling below state standards. Ask us about our free reminder service to make sure your fleet never misses a mid-year checkup! During your mid-year checkup, GSFA’s experienced mechanics perform a thorough inspection to evaluate components’ compliance with state requirements. When compared to the costs of a DOT fine, towing bill, cost of repairs, and lost time, a GSFA mid-year checkup can save you significant time, money, and inconvenience.